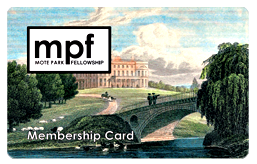 Mote Park has an exciting and varied wildlife from the invertebrates and fungi to large mammals and trees. Find out more about what exists in the park and you might be surprised by the varied ecosystem that we support. Roe Deer have been spotted in Mote Park late at night. The hedgerows of the park are full of mammalian life including voles, shrews and mice. 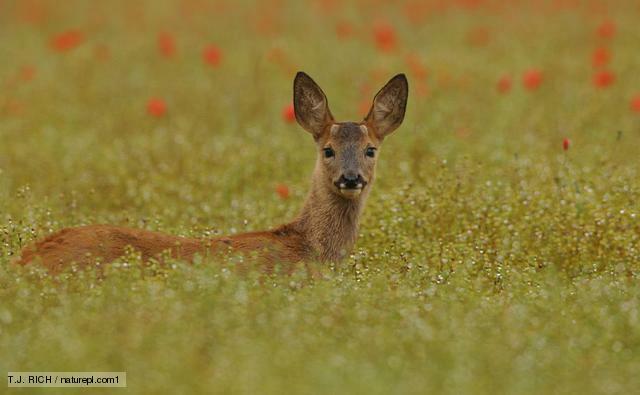 The meadows are sometimes visited by Roe Deer from the North Downs so keep your eyes peeled! Bat watchers come from all over the country to join us on our bat walks which take in a variety of nesting environments. We have over 28 species that we know about, let us know what you see in the park! 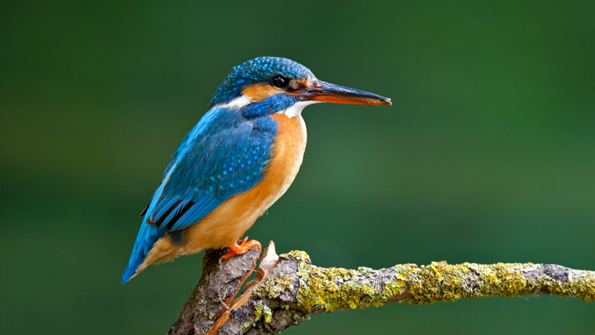 Kingfishers are often spotted around the lake in Mote Park. Continuous studies over the last 40 years have shown over 148 species of birds in Mote Park. The dense and varied grassland & woodland provide perfect nesting grounds for species including Woodpeckers, Warblers & Swallows. The lake also provides perfect habitats for not only swans & geese but the beautiful Kingfisher as well. 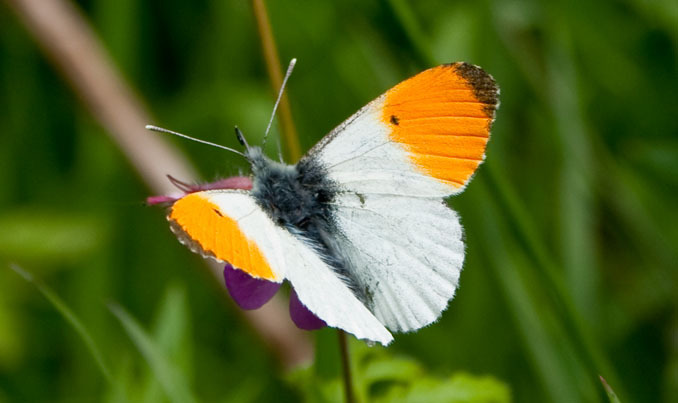 Orange Tip Butterflies are often spotted near woodlands and glades. The invertebrates support nearly all animal life in the park and are vital to the park. As well as the butterflies on the meadows, there are dragonflies and damselflies near the lake. Take a look near the waters' edge and you may find even more invertebrates! 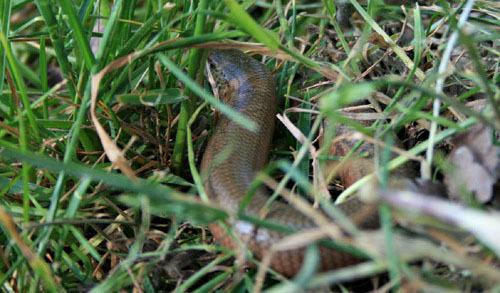 Slow Worms eat slugs & snails which in turn feed mammals in the park. Many reptiles and amphibians create an invaluable link between the invertebrates and mammals & birds. Lying near the grasslands and water's edge, many reptiles and amphibians are very shy so you will need to look very carefully and quietly. Take a careful look from the bridge across the lake north and you may find some amphibians you wouldn't expect to see in the park! 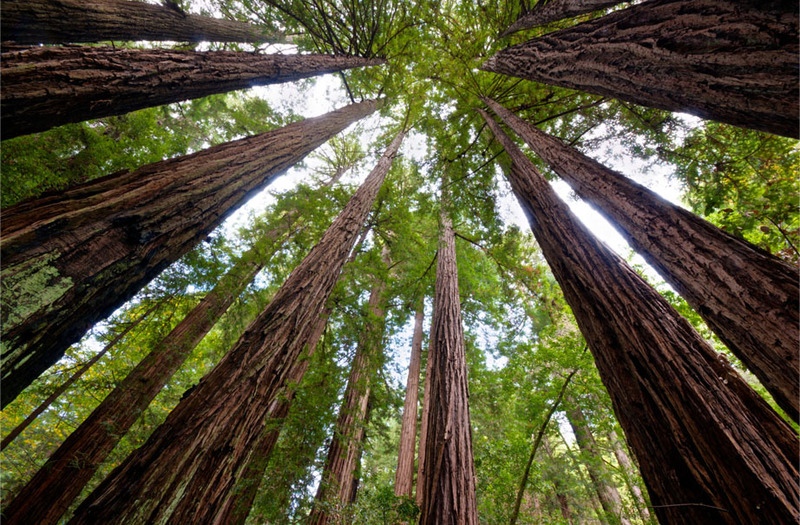 Giant Redwood trees are found near the Willington Street entrance to the park. As a former country estate, exotic and impressive trees were planted hundreds of years ago to act as a sign of wealth and success. Today this leaves the park with varied species from native oaks and chestnuts to the non-native examples of Giant Redwoods & Siberian Elms. The park is also home to some champion trees including, until recently, the largest and oldest Black Walnut tree in the UK. 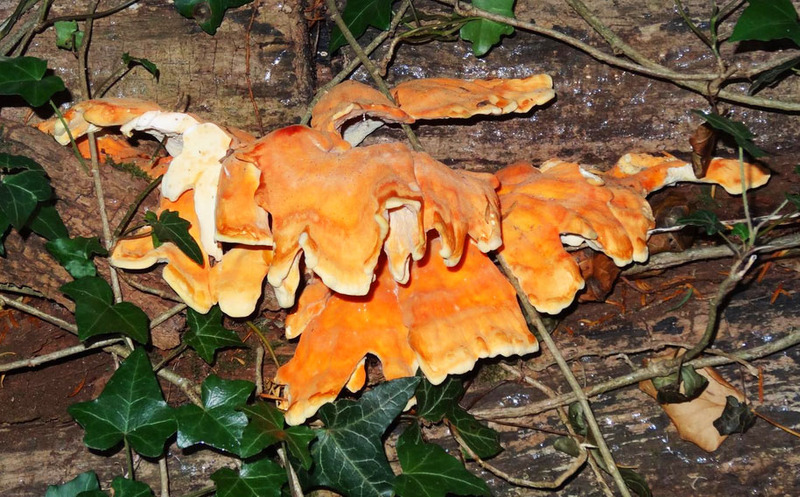 Laetiporus Sulphureus, or Chicken Of The Woods, fungi found on trees. Fungi play a vital role int he ecosystem of breaking down tree matter, freeing up nutrients for new life in the park. If you see some strange soft growth on trees or growing out of leaf matter on the ground, chances are you have found a fungi. Fungi take on some of the most colourful and varied shapes you can find so next time you go exploring, take your camera with you!